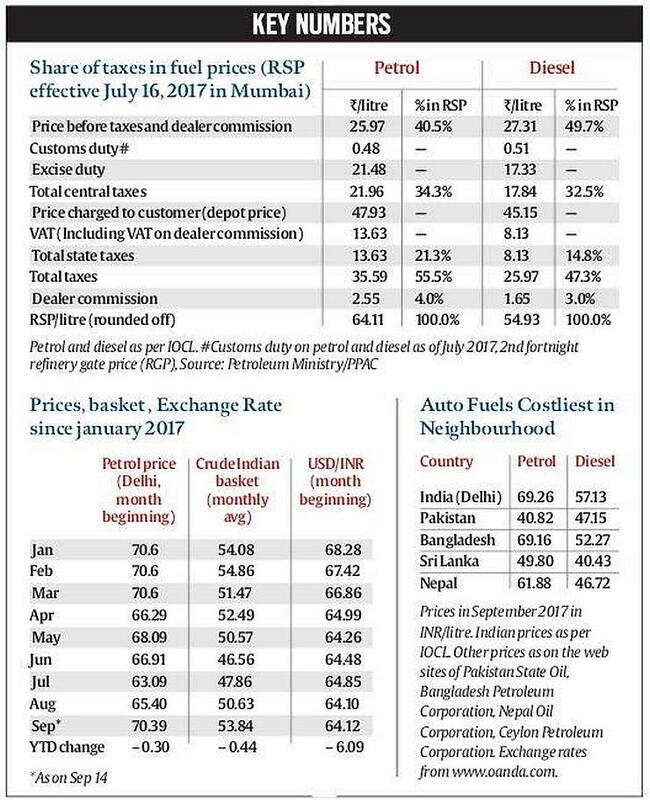 Fuel prices are at a three year high, and a lot of car and bike owners in India are feeling the pinch of the higher prices. In Mumbai, petrol is selling at nearly 80 rupees/liter, and diesel is at 62.46 rupees/liter. And the government seems in no mood to cut prices. 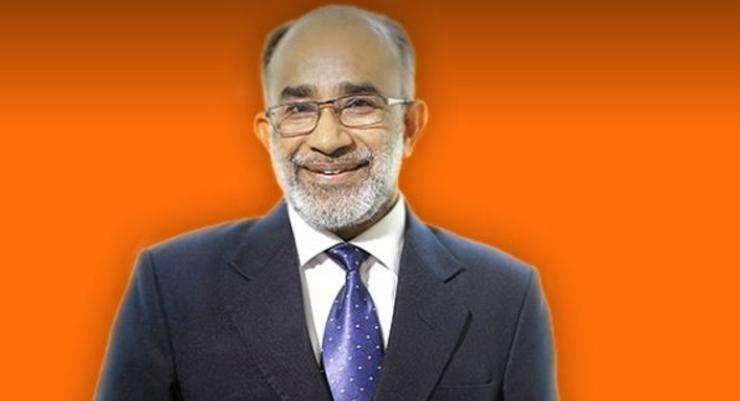 India’s newly appointed Tourism Minister KJ Alphons has said that people who own cars and bikes belong to the ‘upper class’, and so they can afford to pay more for fuel. He noted that the government is taxing fuel heavily in order to help the poor and downtrodden of India. It’s an intentional decision by the government. We are going to tax people who can afford to pay. Only a person who has a car or bike will buy petrol. That person is certainly not starving. We are imposing taxes to help the poor of this country lead a dignified life. They will have houses, toilets and basic amenities. All this money that is being collected is not being stolen by the Centre. There is nothing wrong in what I said. People with a car or bike are in the upper class. They should pay up. How else will the poor be taken care of taken?. It was during the UPA regime that people’s money was stolen by the government. This is not the same government. We are here for the poor and the downtrodden. Uplifting them is going to cost a lot of money and we are going to tax people who can afford to pay. Indians pay the most for petrol and diesel when compared to our neighbors, Pakistan, Bangladesh, China and Sri Lanka. Despite crude oil being much cheaper now than in say early 2014, petrol and diesel is more expensive now in India. One word – taxes. The BJP-led central government has hiked excise duty multiple times in the past 3 years. For instance, the central excise duty on petrol was Rs 9.48 per litre in April 2014. The government has hiked it Rs 21.48. Similarly, the central excise duty on diesel was Rs 3.65 per litre in April 2014. Now, it has been hiked to Rs 17.33 per litre. And then you have state governments also hiking taxes on fuel. All in all, the car and bike owners in India pay more than double the actual cost of fuel due to these taxes. Can the government reduce fuel prices? Of course it can, only if it wants to. Both the central and state governments can cut down on excise duties to reduce prices of petrol and diesel. For instance, petrol prices in Goa is just 64.92 rupees/liter while neighboring Maharashtra charges almost 80 rupees/liter. What gives? Goa’s government has reduced state taxes on petrol while the Maharashtra government continues to levy heavy taxes. However, both states have central excise duty charged by the union government. If the union government wasn’t levying the excise duty, petrol prices in Goa would be close to the 40 rupees mark. Also, petrol and diesel prices can be brought under the GST. If this happens, petrol prices will go down to under Rs. 40, and diesel to about Rs. 30. However, both central and state governments don’t seem to have plans to bring fuel prices under GST as this will reduce their earnings from fuel taxes. Central and state governments of India say that they use the taxes collected on fuel for welfare measures and infrastructure development. « Hyundai Santa Fe Luxury SUV says goodbye?